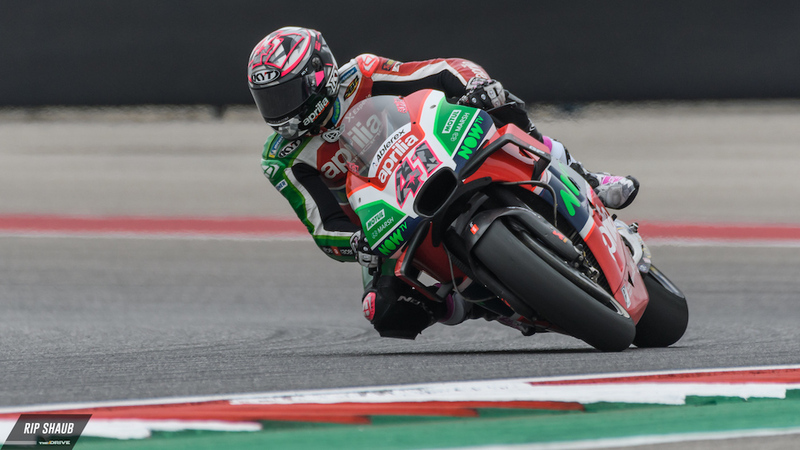 It's not often that MotoGP riders complain about track conditions at a world-class racing venue, especially one that hosts Formula 1 cars every year, but that seems to be the case with Austin's Circuit of the Americas Grand Prix track. 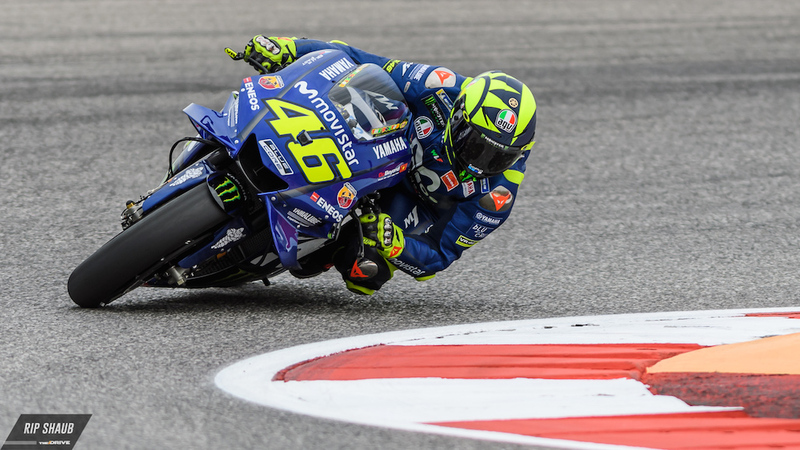 Yamaha's Valentino Rossi has voiced his opinion about several bumps found at the Texas track, and it's safe to say that he and several of his peers aren't happy with the racing track's managing body. According to Motorsport, Rossi's gone as far as saying that the situation in Austin had become "critical," and that there is so much dust on several areas of the track that visibility has also been compromised. 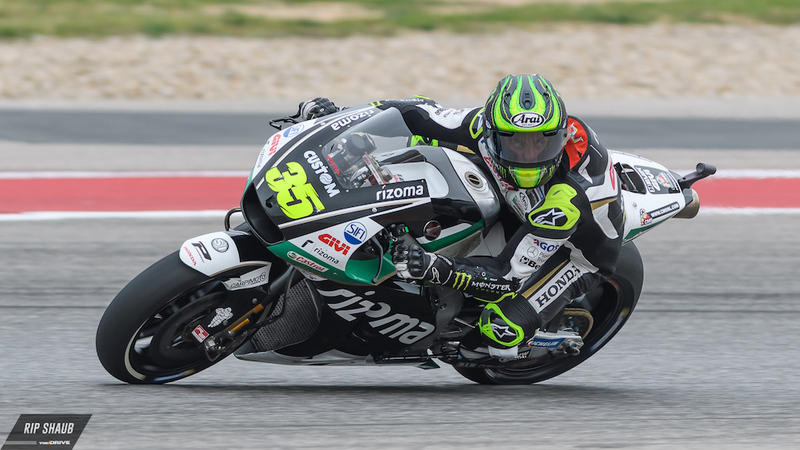 Grand Prix of Argentina's winner Cal Crutchlow and Aprilia's Aleix Espargaro agreed with the Italian, both saying that race organizers had done a "terrible job" and that conditions were downright unacceptable. "With our bike, it’s difficult because you have a lot of bumps on the straight, so the bike moves very much at more than 300 kilometers per hour and it’s a critical situation," said Rossi. "Last year we asked to do some improvements, they did something but unfortunately it didn’t work." 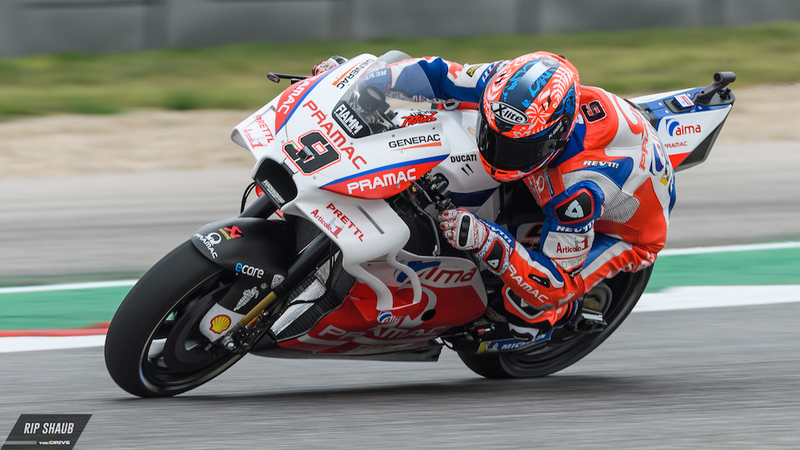 In most cases, when a nine-time MotoGP world champion speaks, things happen, so we can only hope that COTA's bosses are listening and they do what needs to be done—and do it right.